Although students are technically responsible adults, they can sometimes be prone to making a bit of a mess at home. If you’re a landlord looking to rent your property out to students, you might want to consider making adjustments to your furniture arrangement so that you have to replace less of it after the students move out when the tenancy is up. Here are 3 of our favorite student-proofing suggestions. Arguably, the maintenance of the furniture in the flat comes low on the list of priorities of most students, so you shouldn’t really spend much money buying expensive items which you’d have in your own home. For a start, this would force you to raise your monthly prices beyond the ability of most students, but it would also be a waste of good furniture, as it’s likely there’d be an accident at some point. 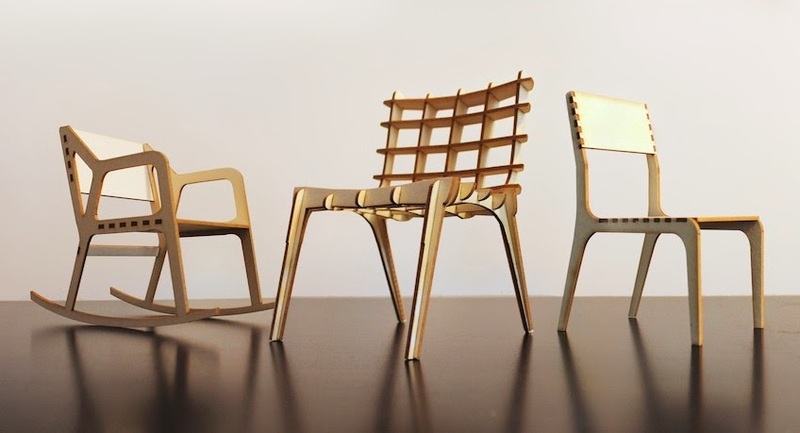 Therefore, stick to easily-replicable flat-pack furniture which looks nice but doesn’t cost a fortune. Carpet is a good insulator, but it’s difficult to clean and it is very easy to ruin. Cigarette burns, food stains and muddy shoes all make carpet very easy to spoil, and then you’ll have to spend a few days over the summer term ripping it out and replacing it. Instead, use more hardy materials like lino in the kitchen and bathroom, and an inexpensive laminate flooring in the other rooms. If you do go down this route, you’ll probably have to purchase some inexpensive rugs to keep the heat in, but these won’t be very costly to replace and they add character. Depending on how kind of a landlord you’re going to be, you may or may not provide light bulbs for your student tenants. On the one hand, students will flock to you if you do, but on the other, they’re expensive to replace. A good compromise might be to buy LED bulbs, which are costly up front, but they essentially last forever, so you should never have to replace them until they get smashed. They’re also extremely energy-efficient, so running costs should be low, too. If you’re looking to let your property to students, it’s wise to follow the housing ideas above. Once you’ve put these measures in place, contact an online property search engine like DSS Move to get your property on the market. 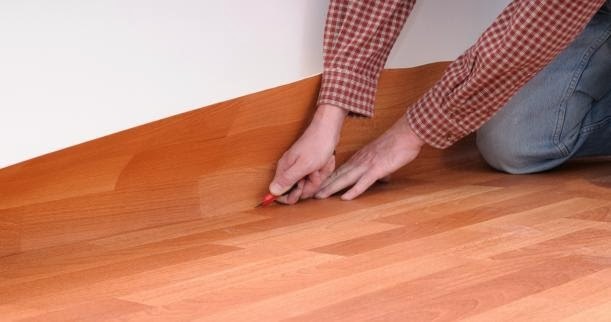 Great post, Laminate flooring installation is the best ideas for rented house to the students. Students are not take interest to keep house from and damages by their nature. So house owners have a good option of laminate flooring, because it is easy to reinstall and easy to maintain..
have you spend a big amount of money to buy furniture and other things for your apartment ? your carpet have a good insulator i must say. keep your work continue like this.